Cavani out of both legs or just today? so cavani , veratti and neymar out ? Not sure about Veratti, Cavani is definitely out of today's game. Yesterday I thought I saw something saying he is going to be out for both legs, I guess just today. Psg are in for a serious beating. I hate Utd but this tie will be over in the first leg. Utd winning 3-0. 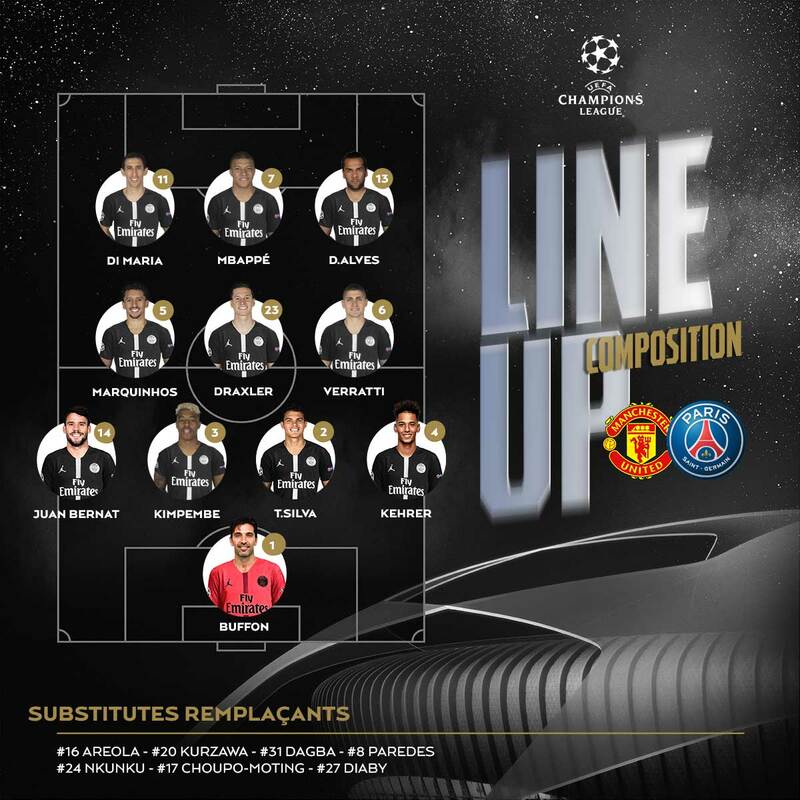 Can’t help but think PSG will get at least one against Smalling/Jones...... could be wrong though. I want to see Man U slaughter those divas. Nice to see ManU destroy PSG. I really don't think we will win tonight for some reason. 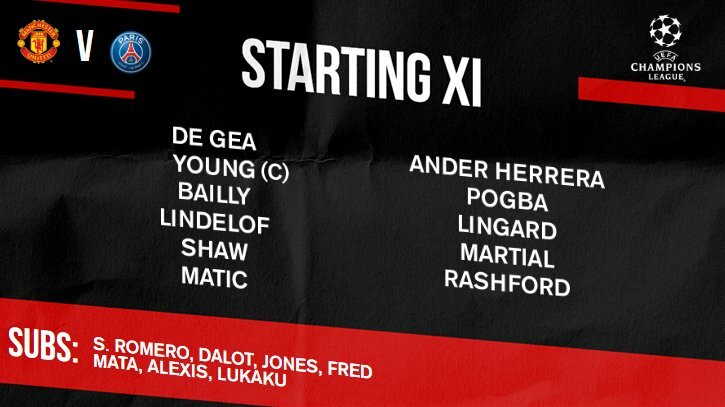 Everything has been to easy and gone Uniteds way during Ole's start. This is the first game you must win and you're big favorites. We'll see how they respond. Wow. ManU is so lucky. PSG are notoriously poor away from home in CL knockouts, though they are getting a wee bit better over time. But with such squad issues, if they manage a result here, I'll be very impressed. I reckon 2-1 or 3-1 to United is reasonable to go home with if you're Paris. They should be able to pull it off then. Fascinating tie. I think Man Utd are slight favorites now with Neymar and Cavani missing.